These General Terms of Business apply to your booking through this Hotel Reservation System. For special requests like conferences, events and group bookings, we recommend to enter directly in contact with us by telephone or email. Each hotel reservation, through this internet based booking system, is directly made with the hotel without any agent. a) The accommodation contract comes into effect at the time of booking directly between yourself and our hotel. You pay the confirmed room rate directly at the hotel. All rights and obligations arising from the ensuing accommodation contract exist directly and exclusively between the booking party and our hotel. b) The room will be reserved immediately at the time of booking. No confirmation is required for the booking to be effective. Confirmation of the reservation will automatically be sent to the customer by email. However, the hotel does not have a technically foolproof method for checking that the confirmation of a reservation sent by email arrives at the given address. Please note this booking is still effective even if confirmation email is not received. The guaranteed booking will be held by the hotel during the whole night, regardless of the arrival time. For non-arrival or in case of a late cancellation the guest will remain liable for payment! a) Modification of an online reservation: to avoid any misunderstandings, all changes should always be made by telephone, email or by facsimile to the hotel. If we allow it, this can be done online through the system. Iinformation about changes is legally effective only when it reaches the hotel. b) Cancellation of the online reservation: cancellation is legally effective only if the customer gives notice on time in writing a facsimile or a letter with the customer’s valid signature. If we allow the cancellation can be done online through the system. Cancellation is only valid when it is acknowledged by the Hotel. In any case of modification or cancellation the hotel may charge a fee for inconveniences on your credit card. The binding room rates offered are guaranteed for each reservation made. Normally prices include service charges and the statutory rate of value added tax. In some cases the amount of taxes is subject to change and can only be indicated approximately. All data submitted by the client are processed electronically. 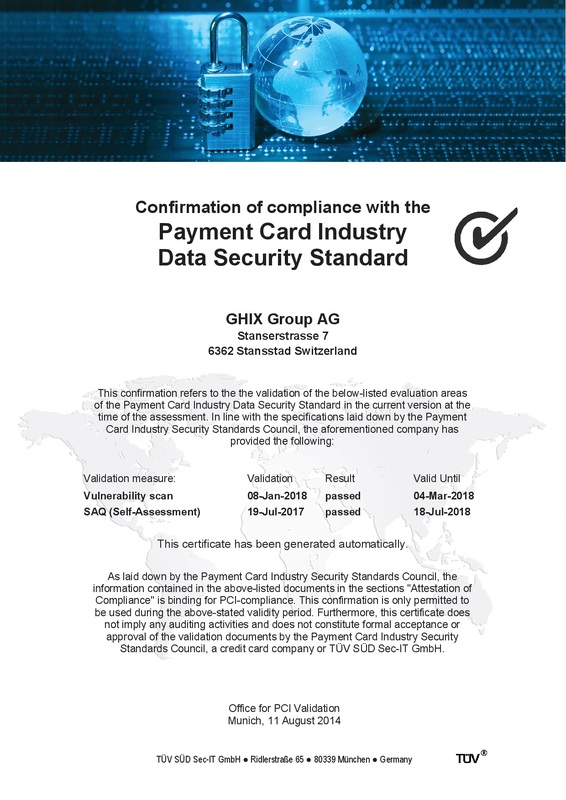 The hotel will process and use personal information provided by the customer only to the extent such information is required for the stated reasons for the procured services. Every care has been taken in the compilation of this information. No liability can be accepted for any errors in the processing or transmission of data. The transfer, wholly or in part, of data into another media, or use for purposes other than those provided here, is only allowed with the express permission of the hotel. The place of performance and jurisdiction shall be the domicile of the hotel. 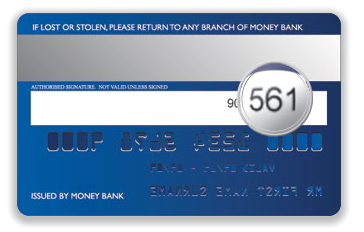 The card security code is an added security feature to help protect you against online fraud. The card security code is required for American Express, Visa and MasterCard. Please wait! We are confirming your booking! At moment this package cannot be booked. Please, email or phone hotel.